As long as there have been glass windows, there have been homeowners desperate to keep them clean. Residential window cleaning isn’t hard to do with a few tools and some practice. Most homes have traditional sash windows. This means that upper-story glass is easy to clean on the inside, but not so easy to get to on the outside without some interesting gymnastics and the risk of falling into the bushes below. If you have the budget, tilting windows allow you to stand in the safety and comfort of your room while washing both the interior and exterior. Failing that, you’ll need to get out the ladder and hose. 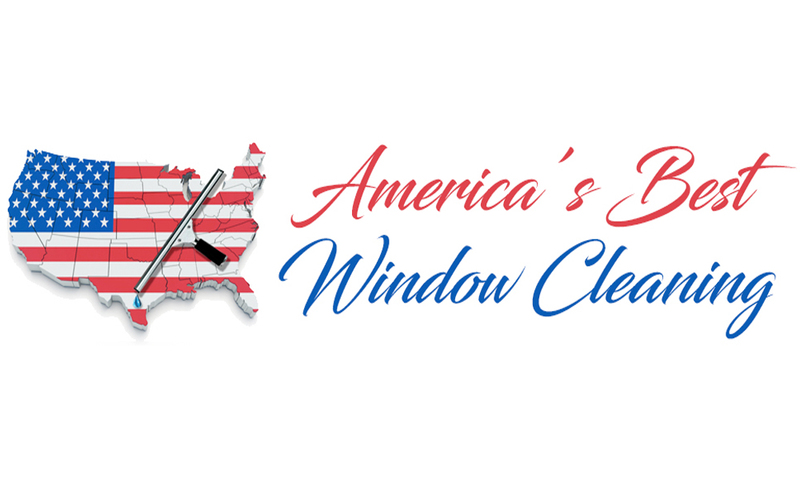 For interior windows, there are a variety of residential window washing methods that are comfortable and safe to do it yourself. Cleaning your windows is relatively inexpensive if done yourself, and you can even select cleaners that are environmentally friendly, but you can also make your cleaner from items you can find in your kitchen cupboards. One easy, streak-free glass cleaner is vinegar and water mixed in a spray bottle. The vinegar will cut through grease and spots without leaving behind a residue. Ammonia also works, but it has a powerful odor. To wipe the glass, find a cloth that will not leave fibers behind. A chamois is ideal, but a cheaper alternative is to use crumpled newspaper. The ink will not transfer to the glass, but you will not get a bright shine. When it comes to your exterior windows, make an effort to get them cleaned up once or twice a year. Unless you want to hire a professional window cleaner, you can buy a window cleaner that will attach to your garden hose. Make sure all the windows are closed (!) and then let loose with the water. 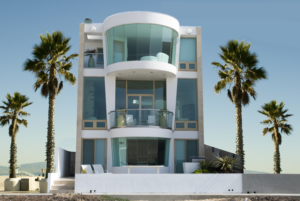 You could also haul out your ladder and tackle each window separately, which will ensure that you end up with no streaks or water drop marks, but that method does increase your risk factor significantly. Only try that if you have a particularly obsessive need to have perfect windows. Residential window cleaning can be turned into a fun game if kids are involved. Pay them a certain amount per window after showing them the tricks of the trade and watch them go to town. They’ll earn some pocket money, and you will enjoy the view outside unobstructed by dirt, dust, and the occasional bird dropping.